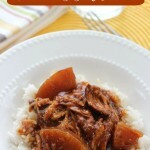 I’m back…with a really easy and yummy lunch idea. 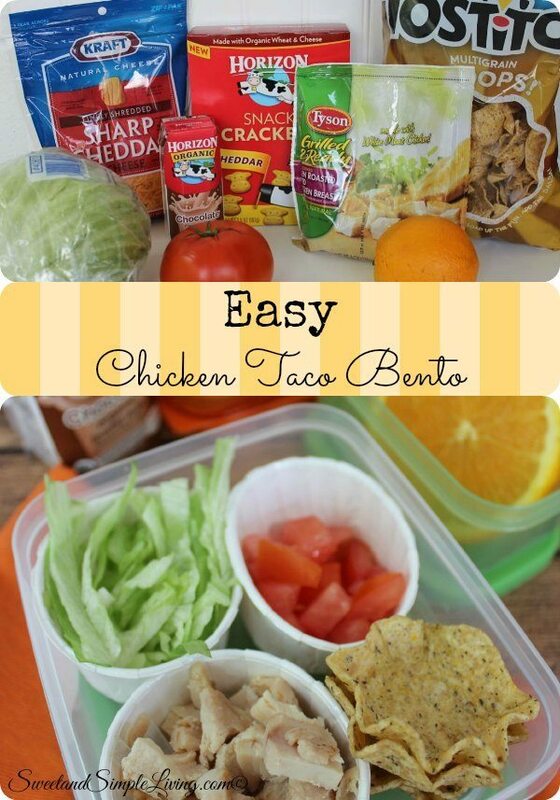 How about this Easy Chicken Taco Bento! 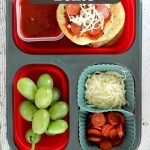 Although we made this with the kid’s lunch in mind…I wouldn’t mind having this for myself. 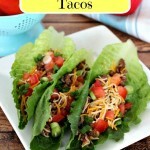 This is a very simple idea and you can mix it up and do all kinds of taco toppings. 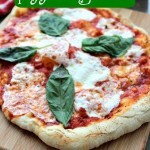 I think this is one of those recipes where I would say…Now, why didn’t I think of that! Very simple, quick to put together, yet it just may not have crossed your mind. 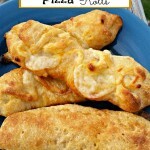 Sometimes I feel like I over think my kids lunch or that I offer them the same thing over and over. So I’m always open to new lunch ideas. Now that was easy, right? 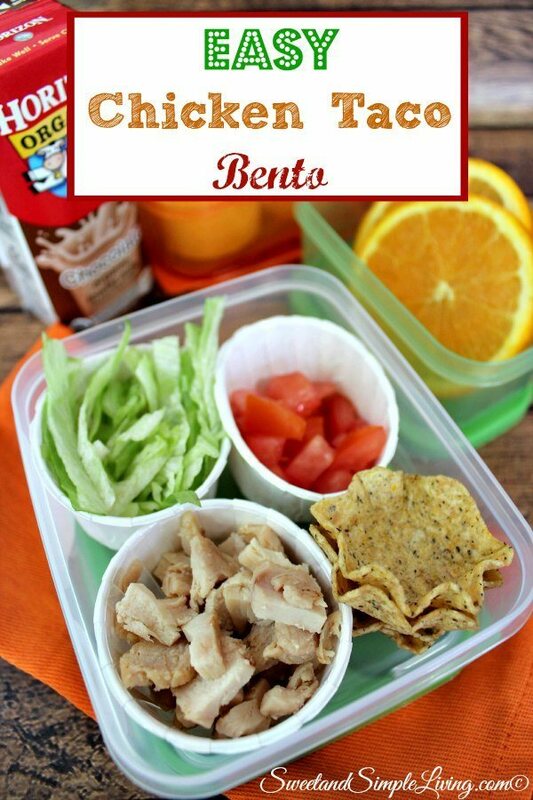 My son LOVED this Easy Chicken Taco Bento! 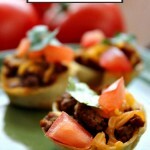 You could also do ingredients to make little nacho cups, or even try breakfast sausage and shredded cheese for a breakfast version. We have breakfast at all times of the day in our house. To make your prep time even easier, we bought the already grilled, fully cooked chicken. I just heat it for a few seconds before I put it into a container. 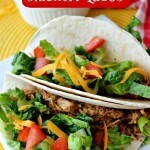 If you grill over the weekend, this is also a great way to use up those left-overs. 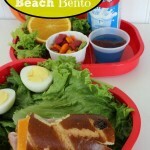 If you are on the hunt for some bento box lunchboxes, TRY THESE! We have used these for years and LOVE them! The three compartments make it easier to keep foods separated. Be sure to check out all of our amazing recipes HERE!